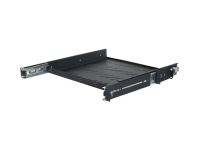 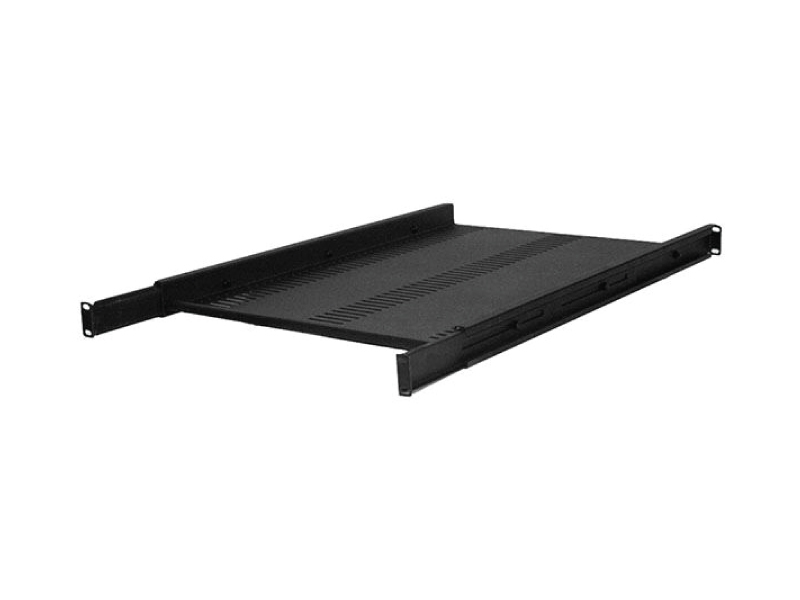 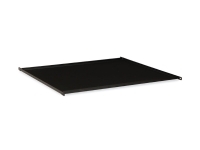 This Adjustable Fixed Shelf is a non-vented and fixed position shelf that is ideal for use in mounting equipment in most standard floor enclosures and 4-post open frame racks. 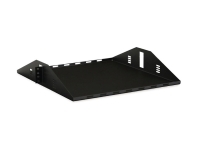 These shelves are 18 inches deep and have an equipment weight capacity of up to 120 pounds. 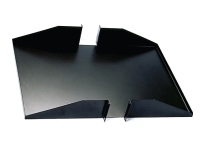 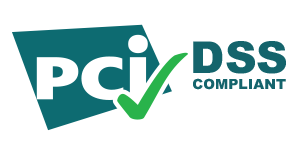 They come complete with a set of #12-24 mounting screws and has a black powdercoat microfinish to match rack and enclosure color.